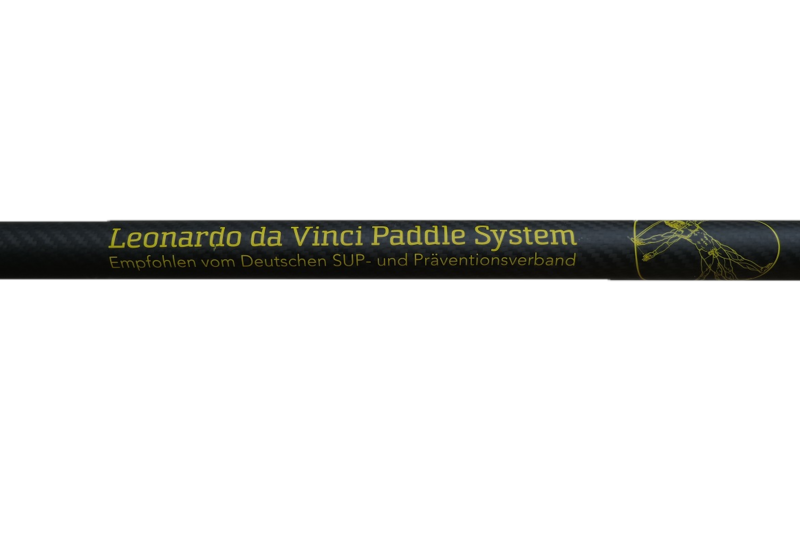 This paddle is the result of joint development by HORIZON Paddles and DA VINCI SUP. 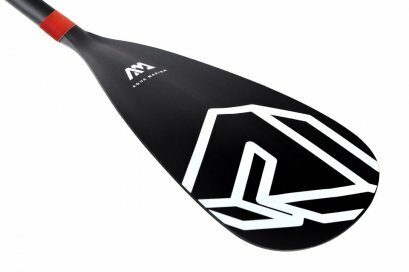 The combination of unique experience from the world’s biggest paddles manufacturer HORIZON and the uncompromising passion of DaVinci SUP team has led to the birth of this wonder, now within your reach. 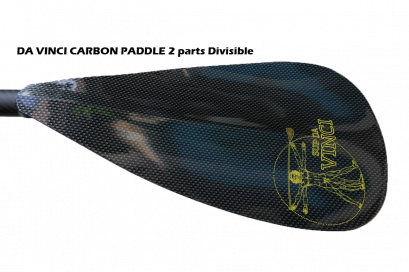 the VARIO paddle is produced in two versions according to YOUR needs. 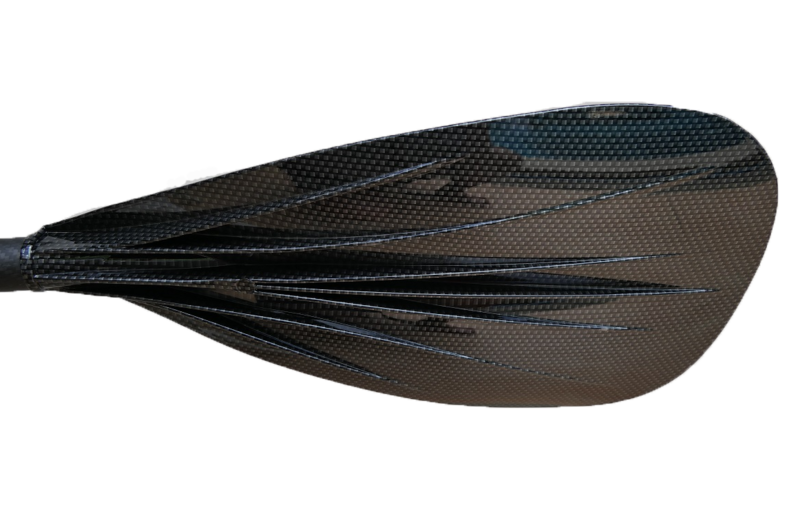 a effective Dihedral V-Drive blade shape that literally cuts in the water and allows an optimal energy transfer during the power phase. 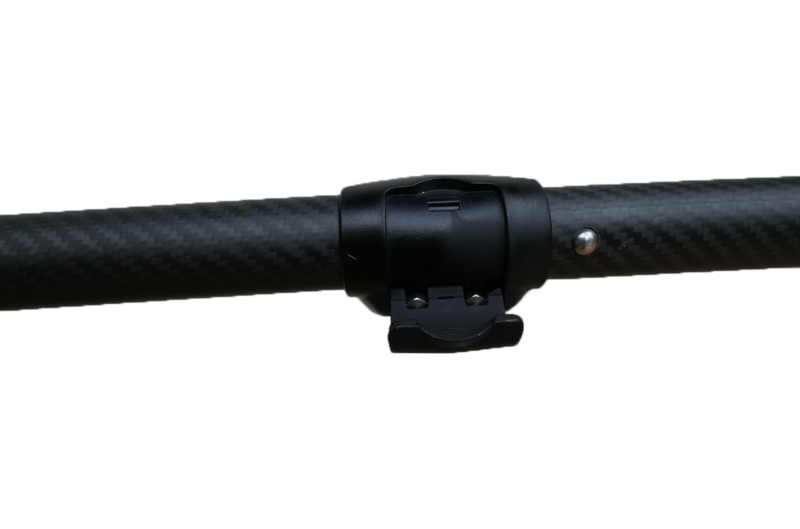 this carbon comp. 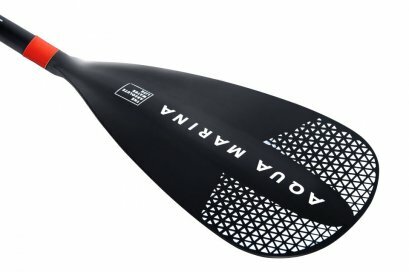 paddle is the best choice due to its low weight and optimized feel. The unigue design and material combo ensures highest stiffness for a straightforward pull. 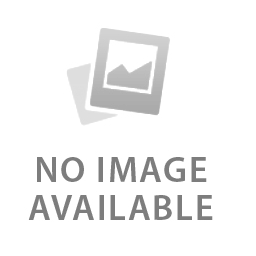 All Rights Reserved by KAYAKER ASIA CO.,LTD.